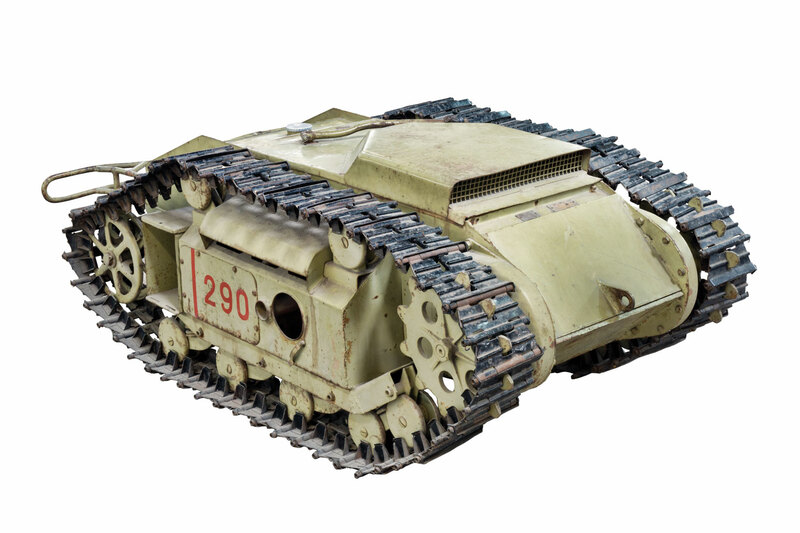 Legion Magazine sat down with the Canadian War Museum’s Second World War historian Dr. Jeff Noakes to learn more about the German’s Goliath Tracked Mine from the Second World War and its impact on the development of future remote-controlled devices. 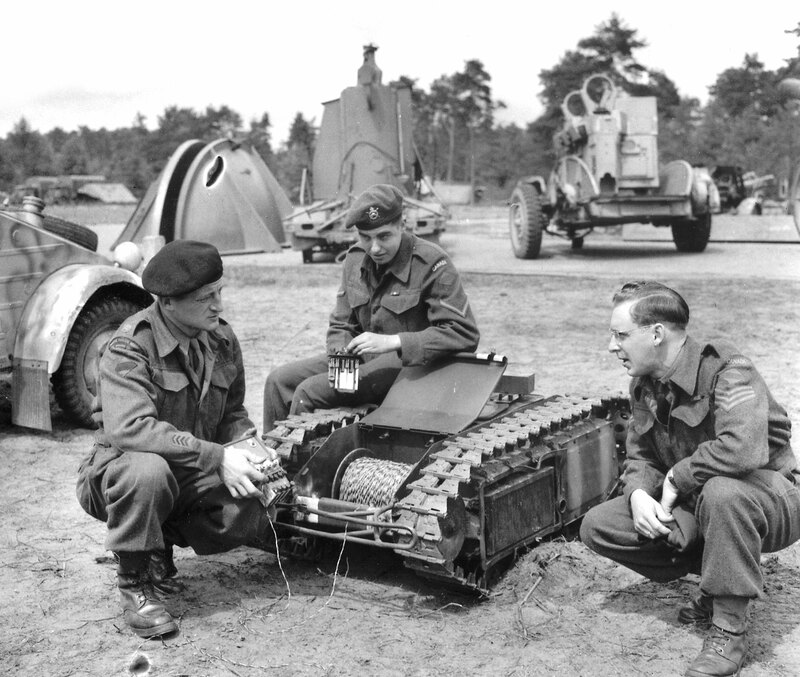 Germany’s Goliath remote-controlled anti-tank mine was dubbed the “beetle tank” by the Allies. The seeds of today’s military robolution were sown a century ago in the muck and mire of the front line, where soldiers fought to overcome battlefield barriers—trenches, barbed wire, shell craters—amid enemy bullets and bombs. 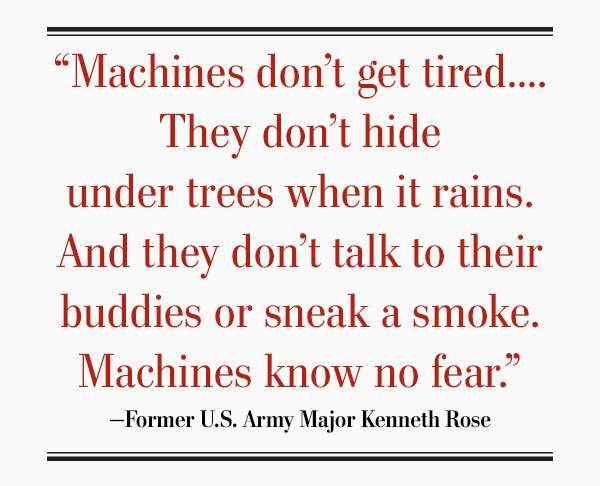 What if a machine could do the dirty and dangerous work? Remote-controlled weapons—tracked land torpedoes, pilotless aerial torpedoes, unmanned explosive motorboats linked to controllers by cables up to 20 kilometres long (before wireless controls were developed)—started to appear in the First World War, but the fighting ended before many were produced. After the war, science fiction tales kept the idea of robot warriors alive with humanoid automated soldiers; the 1920 play Rossum’s Universal Robots introduced the term. But battle bots developed during the Second World War didn’t resemble humans at all. 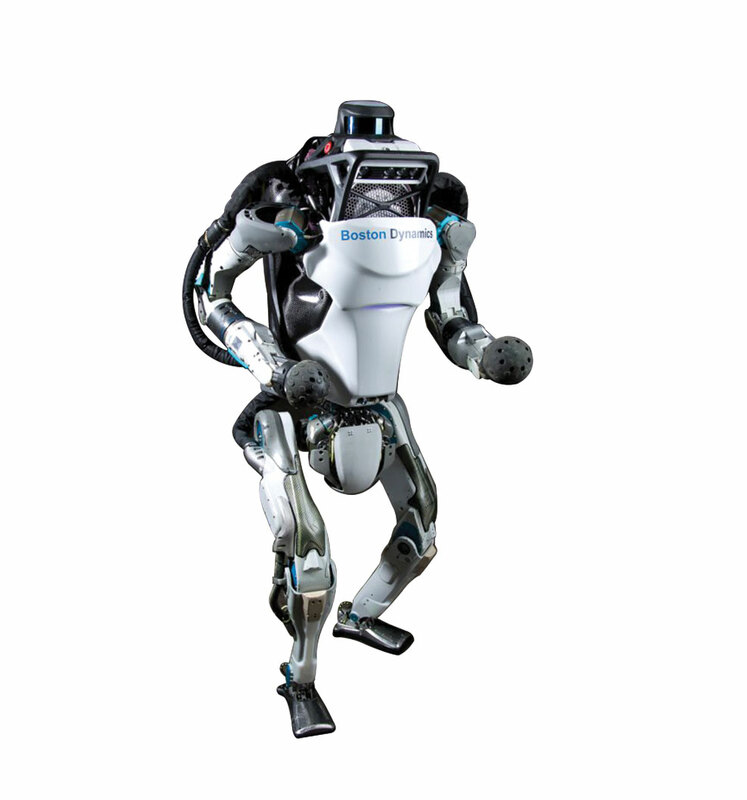 The Atlas humanoid robot was developed for the U.S. military. Germany’s Goliath tracked mine (called a “beetle tank” by the Allies) was designed to deliver explosives under enemy tanks and into bunkers and pillboxes. Thousands of Goliaths, some controlled by a wire more than half a kilometre long, were built and used in Normandy, the Eastern Front and Poland. Two battalions of remote-controlled Teletanks, armed with machine guns and flame-throwers, were used in the Soviet invasion of Finland. Radio-guided anti-ship glide bombs, controlled by bombardiers aboard aircraft, were used by Germany to sink the surrendering Italian battleship Roma. The United States used similar devices in Asia and the Pacific. Bomb-disposal robots proved their worth in Northern Ireland in the 1970s. Hundreds of lives were saved by Britain’s remote-controlled Wheelbarrows, at a cost of 400 robots. Today’s versions have chemical, biological, radiological and nuclear sensors to assess threats and fine dexterity for handling objects. They range in size from breadbox to golf cart. 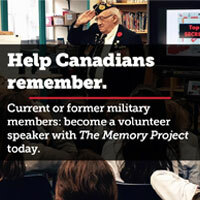 Robots have become increasingly integrated into modern military operations. Since the first drone strike in Afghanistan in 2001, more than 80 countries have adopted drones for reconnaissance, surveillance and attack. Robots that climb and cling to walls like a gecko or are as tiny as a bug have been developed for surveillance. The four-legged BigDog can carry up to four times more weight than a human can, allowing small groups of soldiers to take heavy artillery and supplies with them. For the moment, there are no autonomous humanoid robot combat warriors. But they are coming (see page 52). The U.S. Navy has unveiled a firefighting robot with a human form, so it can use equipment designed for humans. It uses thermal imaging to locate the source of a fire in dense smoke. Eventually, it will be able to work in hot or smoky environments that are impenetrable to flesh-and-blood firefighters. Robotic exoskeletons are being developed that will give soldiers mechanized muscle power to carry heavier weapons and loads many times their own body weight and to travel longer and farther on foot. The U.S. military is funding development of the agile Atlas robot, which it says is designed for search-and-rescue tasks, and robotic whole-body armour reminiscent of the fictional Iron Man’s exoskeleton. The wearer is called a pilot, but the suit can’t fly. At least not yet. 1962 Ryan Model 147 Lightning Bug reconnaissance drone used by the U.S.